The technology modernization drive has been operating in the federal government for years. Yet agencies continue to rely heavily on so-called legacy systems that may been originally programmed decades ago. Securing these systems against contemporary cyber threats presents a challenge. 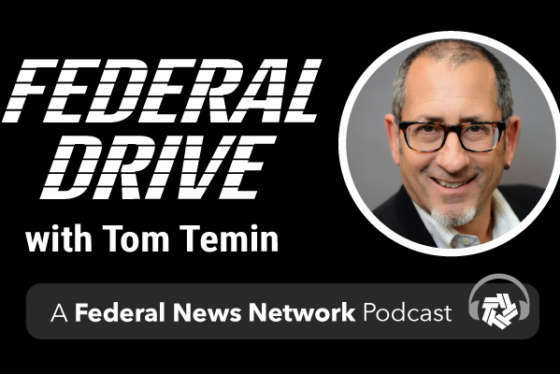 Eric Stuhl, director of enterprise networking and security at Force 3, joined Federal Drive with Tom Temin for some ways to get around that challenge.